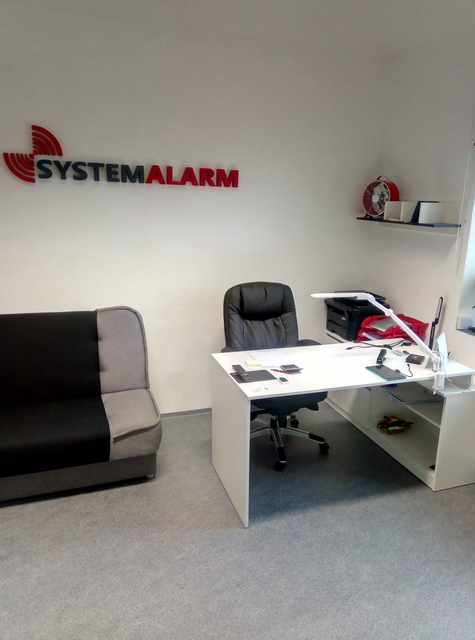 SYSTEMALARM was founded in 2008 setting its goal to build a reputable company on the market of system integration of security technologies. 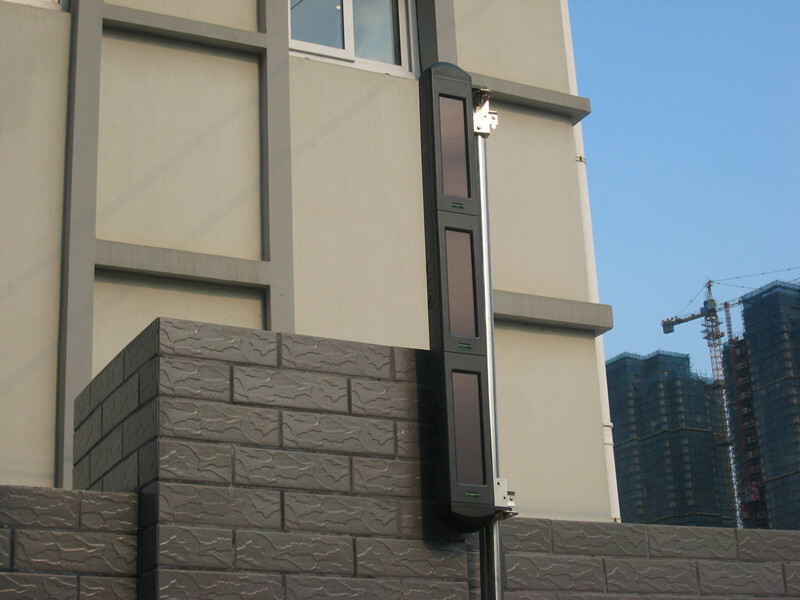 We manufacture and import solar-powered wireless infrared systems with a new, patented pulse technology. 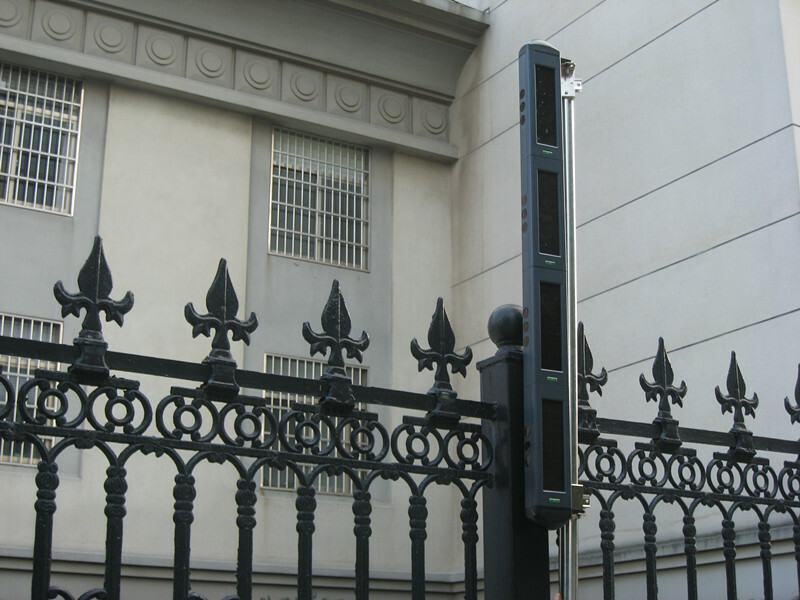 The company's founders offer expertise gained after many years of experience in designing and applying security solutions. Company's philosophy is addressing customer's needs and supplying quality services with added value, technical advice, warranty and post-warranty care. 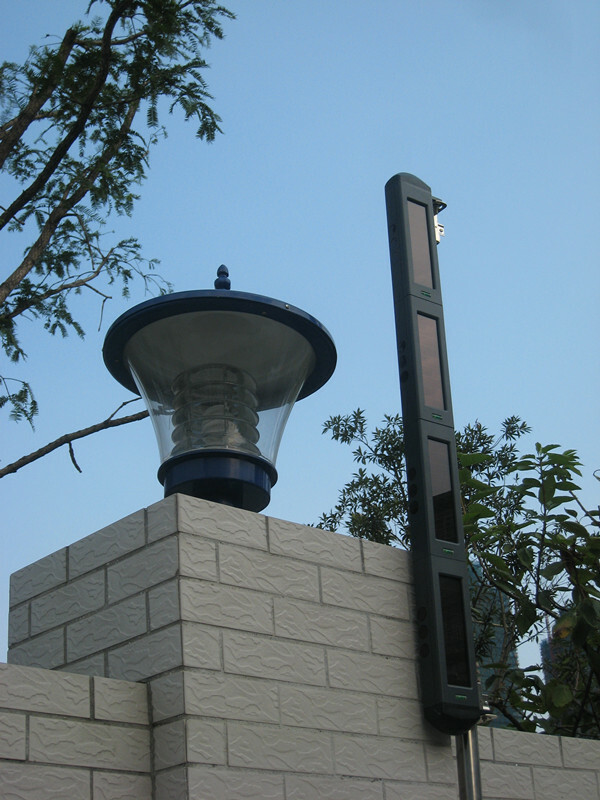 The company offers continuous service on installed systems. Our significant customers are those of prominent, widely recognized companies as well as those from a private sector. Examples of significant clients are listed below. Futher references including contact information are available on request. 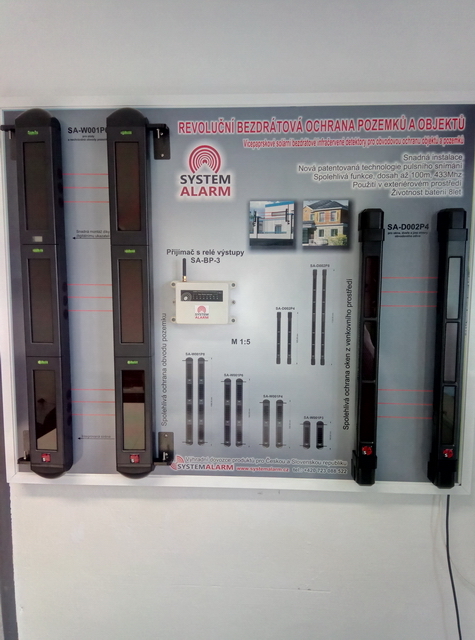 SYSTEMALARM is an exclusive importer and seller of advanced security systems of HengBo, a high-tech, CE&FCC approved corporation specializing in research&development of both home and industrial smart security products in Ningbo, China. 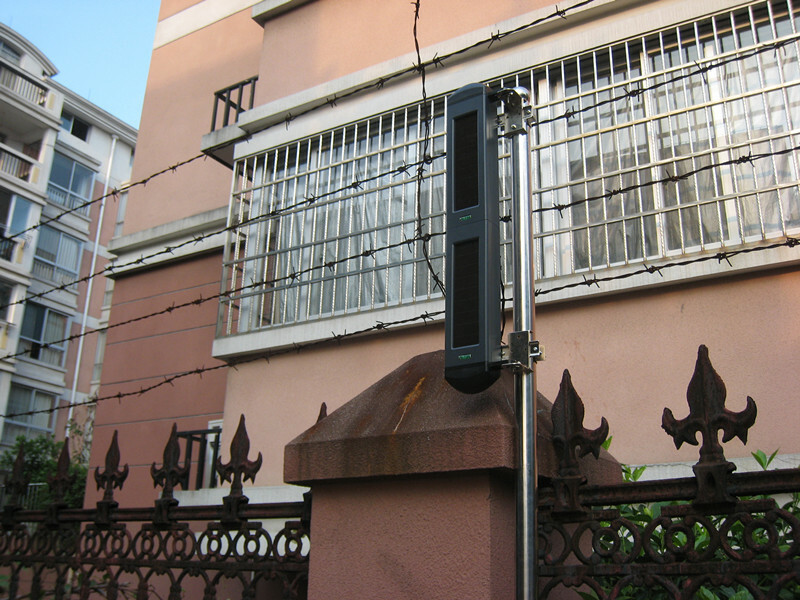 HengBo is commited to developing progressive products which they proved by filing a patent for solar-powered wireless infrared fences in May 2007 under patent No. ZL 2006 20101076.4 and receiving a national invitation patent in April 2011 ((Patent No: ZL 2009 10099932.5). These achievements were possible thanks to essential contribution of educated professionals from the Xi'an institute and post-graduates of Xi' an Jiaotong University, Northwestern Polytechnical University, Xidian University, Xi' an University of Posts & Telecommunications. 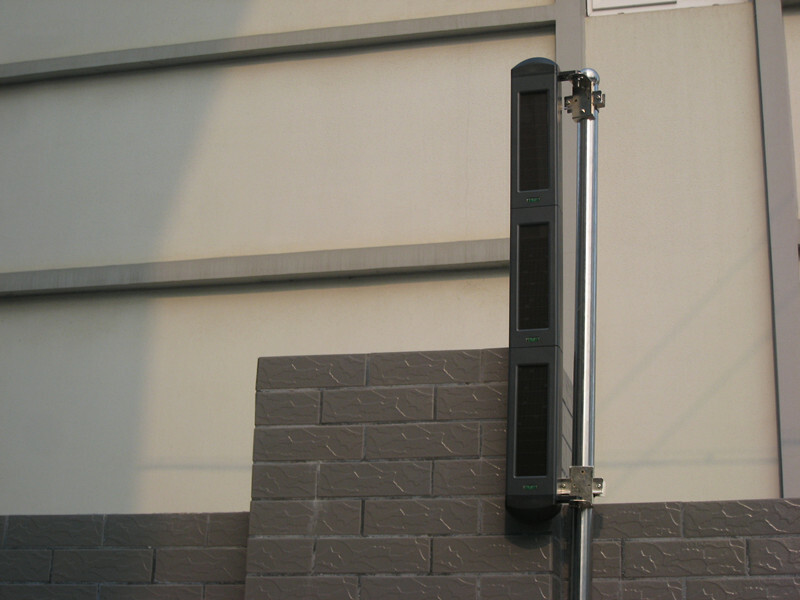 Our active wireless solar-powered infrared detectors are a new generation of perimeter intrusion alarm systems featuring advanced photovoltaic cell technology and widely applied FM & AM radio signal transmission method. 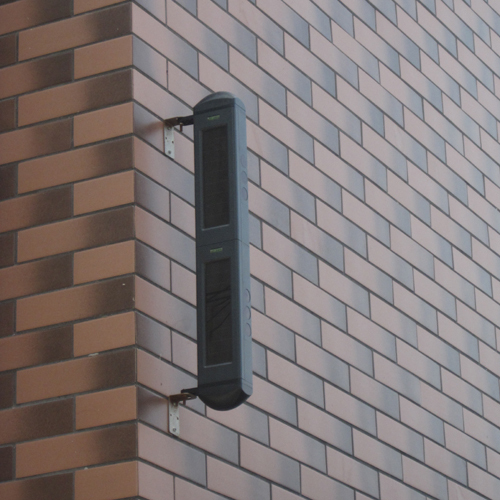 Compared with a traditional set of active wired infrared detector, grating, guardrail and infrared light wall, our detectors are extremely easy to install and maintain while effectively protecting the system against short circuits resulting from wired connections. 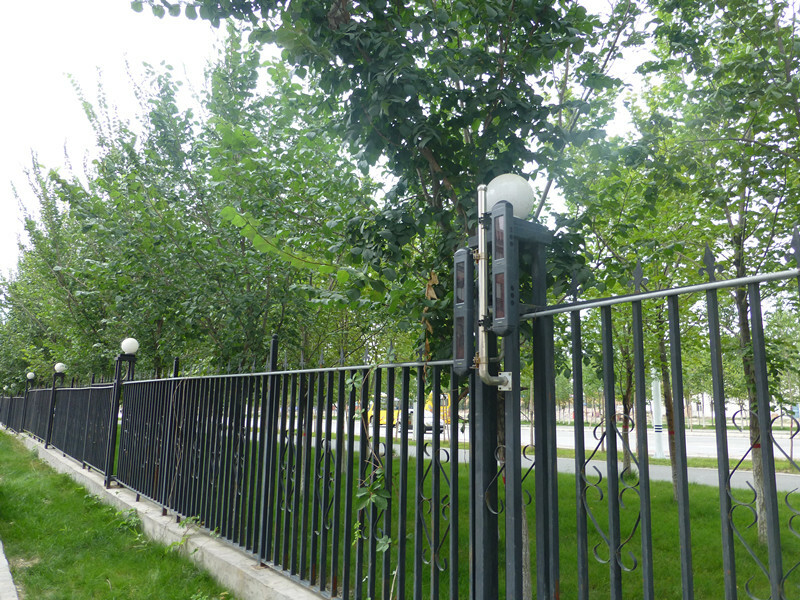 At the same time they are designed in conformity with national development requirements for energy conservation & environment protection industry. 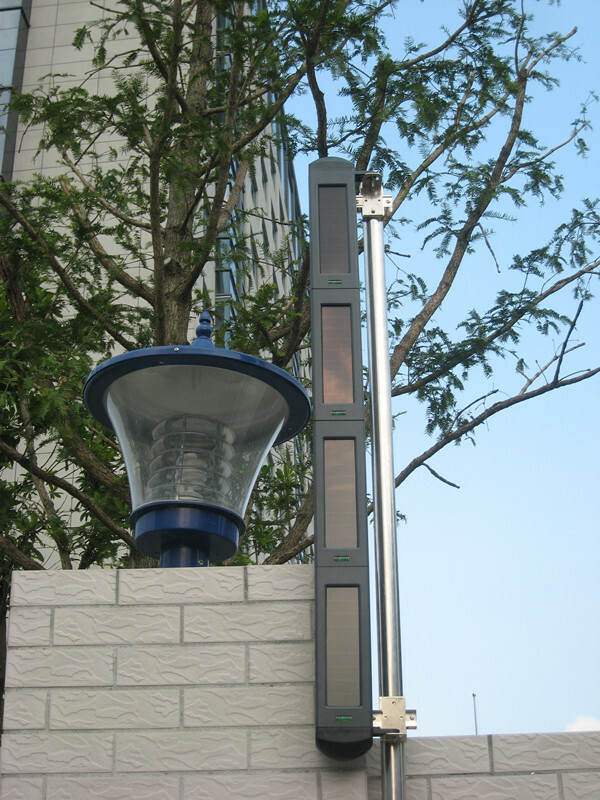 Therefore, our solar-powered active wireless infrared detectors have a vast potential for future development either in engineering or civil applications. 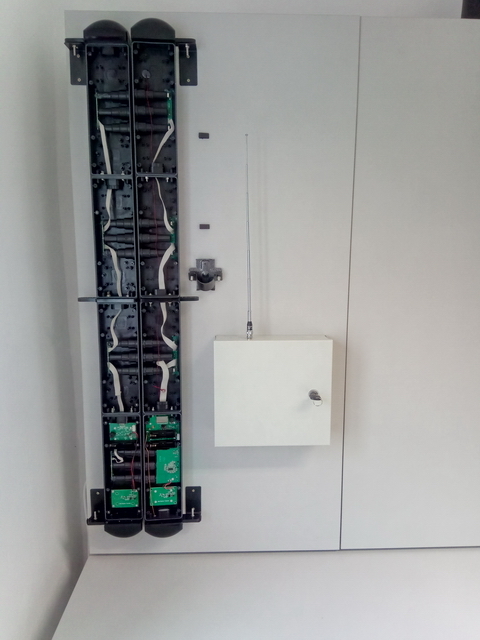 Traditional functions with upgraded, fully wireless connection and electricity-free option that saves you money and thanks to solar power it is also available for operation anywhere. 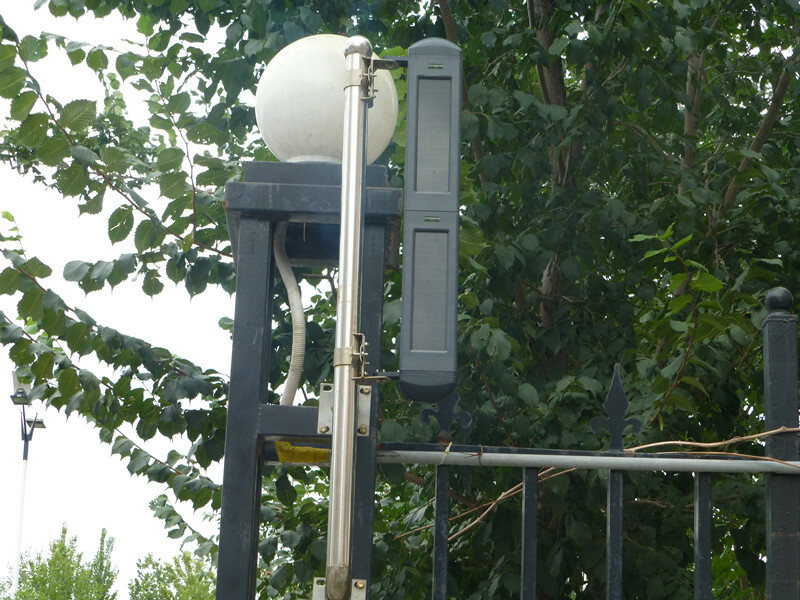 Not reliant on direct sunshine and works even in cloudy or rainy days as the light can be transformed into electric energy to power the device for operation. Solar energy can charge the built-in rechargeable battery and a fully charged battery can work for more than 10 days even in cloudy or rainy weather. 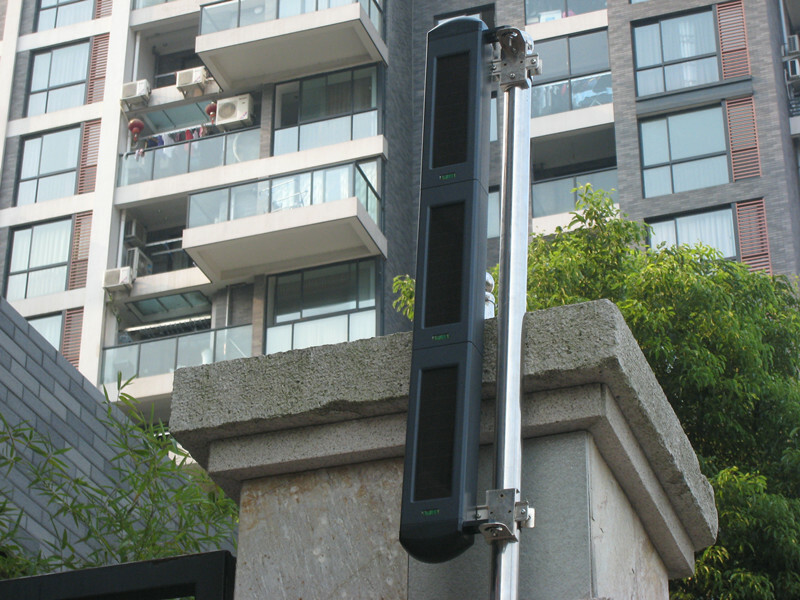 Maximum distance between two active infrared detectors is up to 100 meters and the distance between the host/receiver and the detector be as long as 1 kilometer. 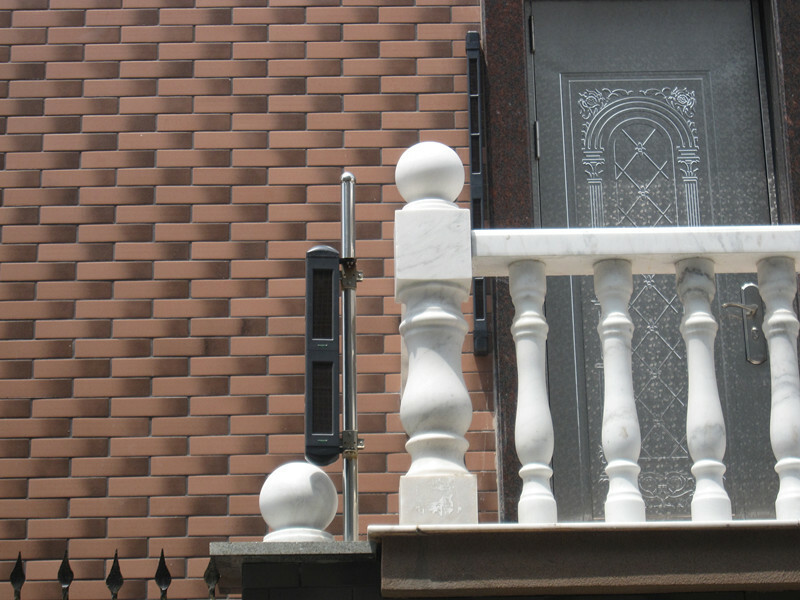 Widely applied on windows, courtyards, backyards and fence perimeters. 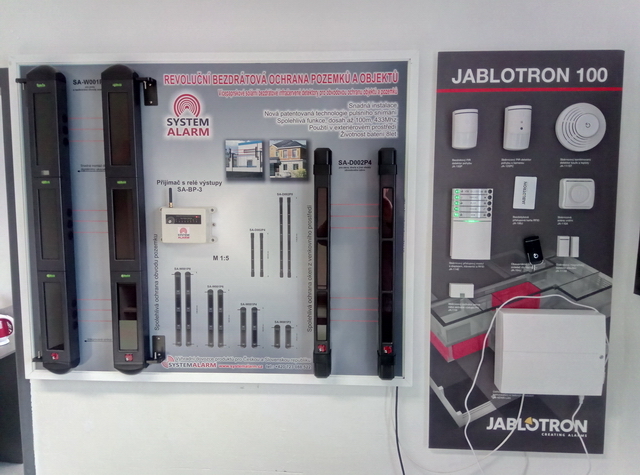 We have installed many security systems throughout the Czech Republic. The following list is a selection of our completed orders.